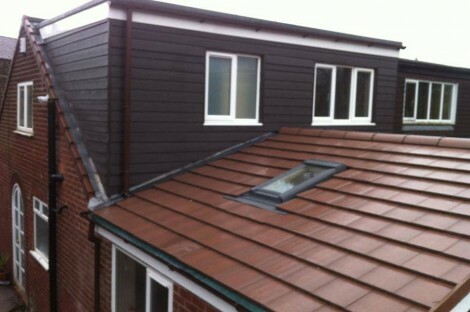 We have recently had a loft conversion completed by NewEra Developments. Tony and his workers were excellent time keepers and actually worked late on several occasions to make sure the job was always left water tight and safe. Tony always kept us informed of the progress and was very easy to communicate with. The lads were very good and always left the job nice and tidy.They not only did a great job, it was completed well on time. 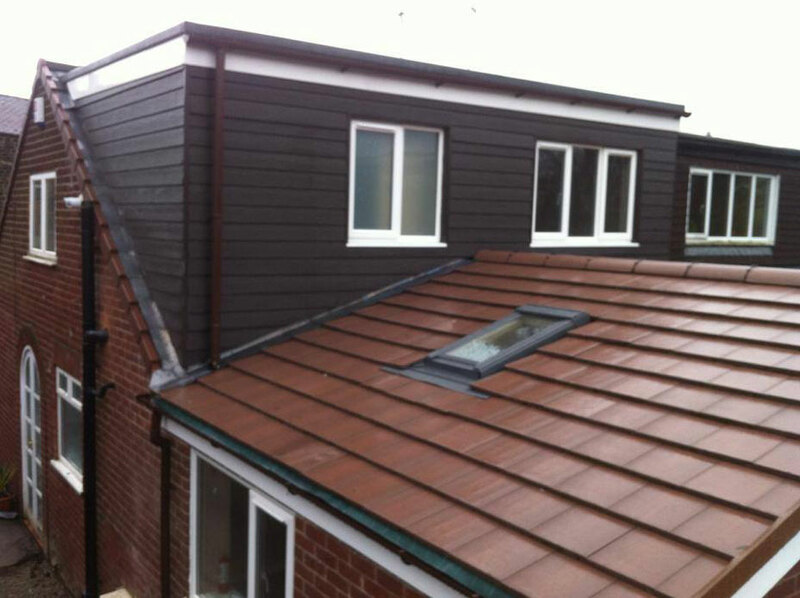 I would not hesitate to recommend Tony and his team, it was very refreshing to have a builder who is clean, tidy, and very trustworthy and does a great job.